The study of Water Science & Policy is a new focus area for this department, reflecting the breadth of research and teaching in these subjects. This also reflects a burgeoning recognition of how water operates in peoples daily lives, whether they are in Eugene or Mexico City, and in international context, such as the hydropolitics of the Jordan River in the Middle East. 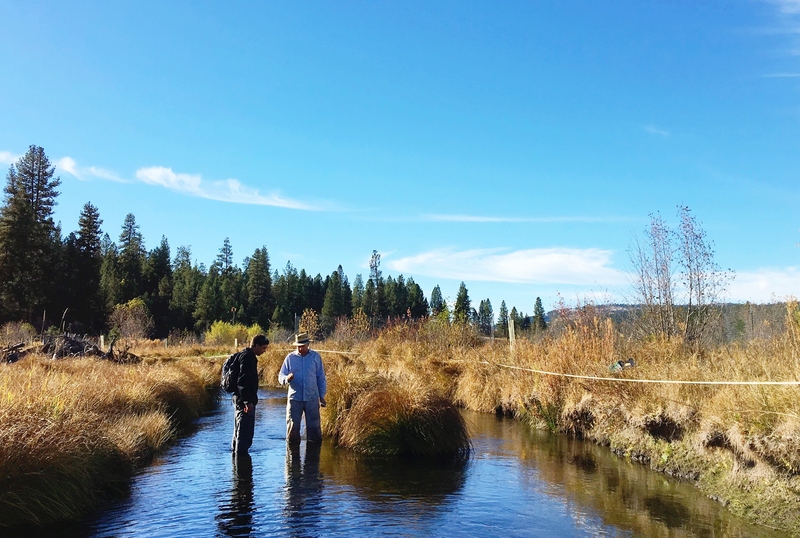 New and innovative research examining river dynamics, including how land management systems can effect stream flow, which can severely influence erosion and flooding, is reflected in our courses and fieldwork of faculty. Water is a universal human need, and the politics and ecologies of management will be at the forefront of the international agenda in the 21st Century. 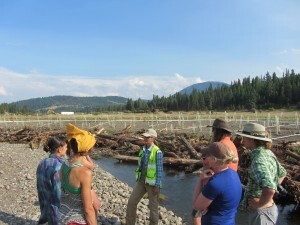 What kinds of jobs might a focus in Water Science & Policy prepare you for? These courses focus on developing skills in understanding the ecological, geomorphic, political and economic processes processes that influence how rivers are used, managed, and disputed. 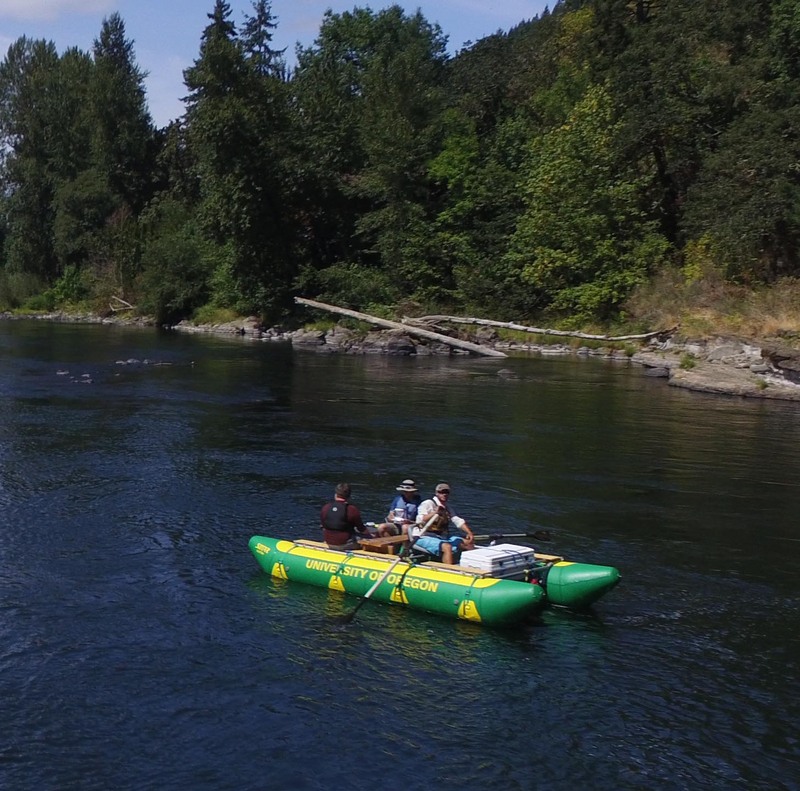 A spatial perspective on water will allow you to understand how these processes play out in different places and under different river ecologies and management regimes. You will develop an understanding of how land use can effect sediment transport and salmon survival, to the impacts of dams on rivers, especially in the light of a movement to remove dams from rivers throughout the US West. You will also develop an understanding of how governance systems influence how people use (and abuse) water both in the US and abroad, and engage in a critical look at how water, a resource all people reply upon, is is manipulated by economic systems, development, and international relations. GEOG 425. Hydrology and Water Resources. 4 Credits. Emphasis on surface water including precipitation, evapotranspiration, surface runoff, and stream flow. Understanding and analysis of processes. Management for water supply and quality. Special fee. Fonstad. Prereq: GEOG 321 or 322; MATH 111. GEOG 427. Fluvial Geomorphology. 4 Credits. Hydraulics and hydrology of stream channels; channel morphology and processes; drainage network development; fluvial deposits and landforms; field and analytical methods. Required field trips. Special fee. McDowell. Prereq: MATH 112; one from GEOG 322, GEOG 425, GEOL 334. GEOG 432. Climatological Aspects of Global Change. 4 Credits. Role of the climate system in global change, the Earth’s climatic history, and potential future climatic changes. Bartlein. Prereq: GEOG 321, 322, or 323. GEOG 467. International Water Policy. 4 Credits. Examines problems in water policy and governance in a global context. Draws on interdisciplinary perspectives, compares case studies, and analyzes institutions. Meehan.